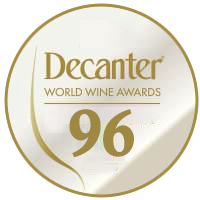 A selection of Decanter, Robert Parker, International Wine Challenge, IWSC and many other awards winning wines. Aromas suggesting ripe berry, espresso, pressed rose and a whiff of camphor slowly take shape. 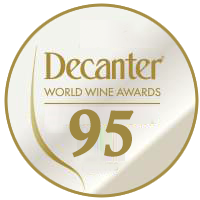 The palate is focused but still extremely tight, offering morello cherry, dried sage and a hint of dark spice alongside assertive close-grained tannins that leave a firm finish. Chateau Berliquet GCC St Emilion 2007 - This vinathe is head and shoulders above its peers. Full and punchy with excellent purity of fruit silkier than expected tannin and that delicious fruit-cake character synonymous with St-Émilion. This is great value Saint-Émilion.